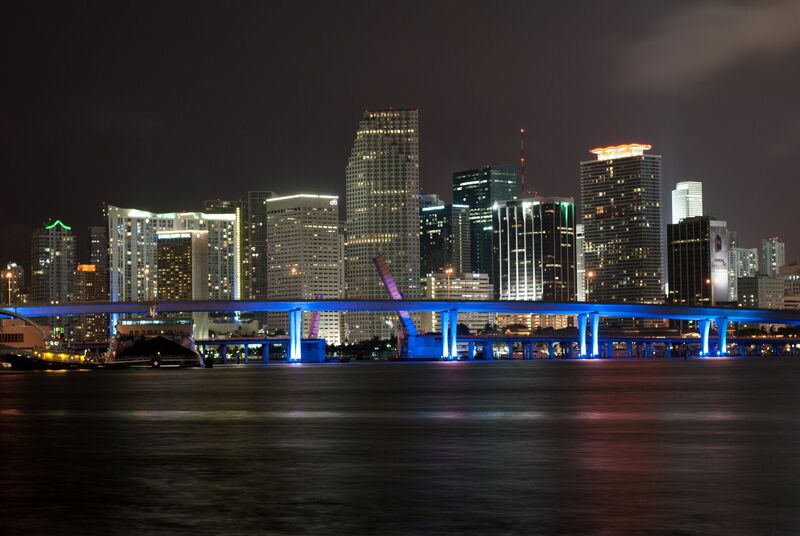 From 25-28 January 2019, BrandLoyalty will be welcoming guests to the FMI Midwinter Congress in Miami, Florida. This four-day event presents a unique opportunity to connect and exchange ideas with the most influential executives across the global food retail spectrum, from leading stores to wholesalers, and from independent operators to suppliers. This invitation-only event is designed to facilitate an understanding of the latest digital trends, the implementation of strategies and the development of industry partnerships through educational sessions, networking opportunities and the exclusive Strategic Executives Exchange (SEE) programme. BrandLoyalty will be once again bringing its famous baristas to the event at the Trump Doral hotel and would therefore welcome you for a coffee in the hotel bar.